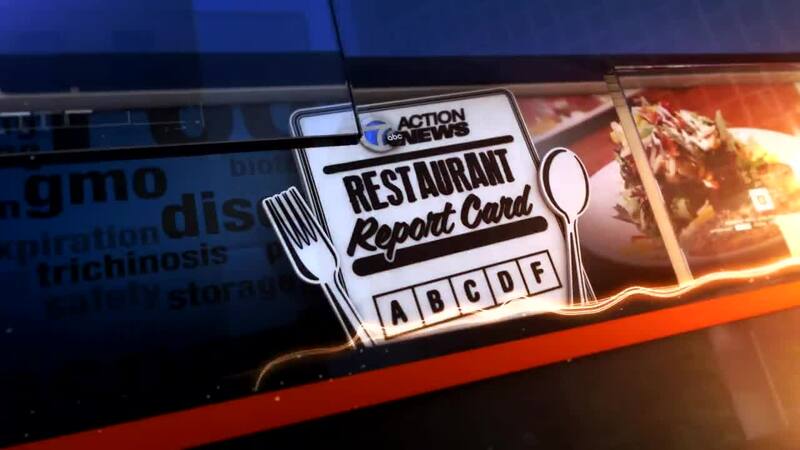 Are you ready for another round of Restaurant Report Card? This time our Andrea Isom showed up in one of the largest cities in the Great Lakes State…and she is ready to dish on the dirty and the dazzling! This week we’re talking Hong Kong style cuisine, sushi, pizza and a cafe that comes with much more than we bargained for. So, it is that time. Should you chow down or put that fork down?